In the space of two days this week we have witnessed the best and worst kept secrets of 2017 thus far. On Tuesday Teresa May announced a general election, to everyone’s surprise, whilst on Wednesday morning Sam Warburton was officially revealed as captain of the 2017 British & Irish lions, hours after the head of world rugby had congratulated him, on Twitter on, his appointment, and various photos were posted showing Sam with the Lions management at the Syon Park hotel in his full Lions kit. 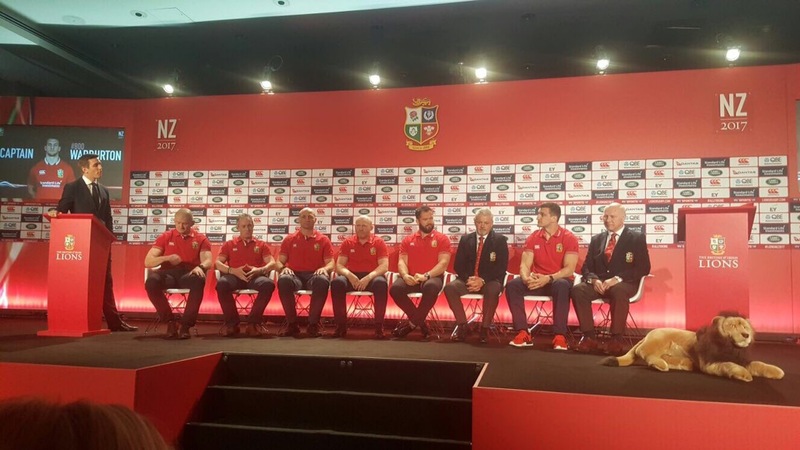 Despite this major leak, there was still a huge sense of anticipation on a sunny spring morning at the Syon Park Hilton in south-west London, as Warren Gatland unveiled the 41 man squad for the 2017 British & Irish Lions Tour to New Zealand. A huge media presence gathered to watch the announcement made by tour manager John Spencer, who revealed one by one the names of the 16 English, 12 Welsh, 11 Irish and two Scots that will carry the hopes and dreams of thousands of fans in the land of the long white cloud this summer. 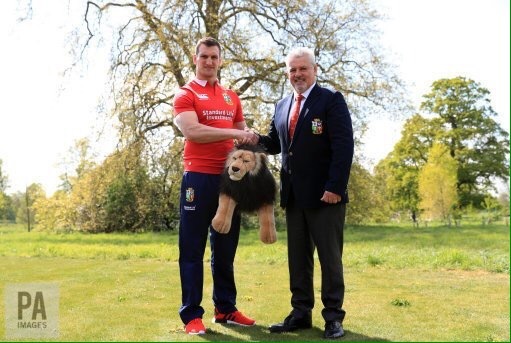 “Sam is a great player, an outstanding leader and a winning Lions captain”. 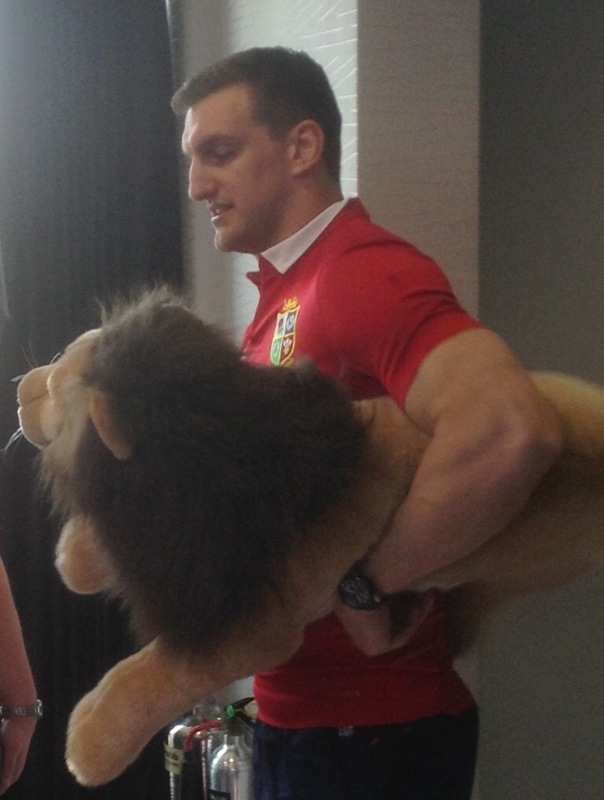 Sam is such a humble character he may not realise he is actually a Lions legend himself. 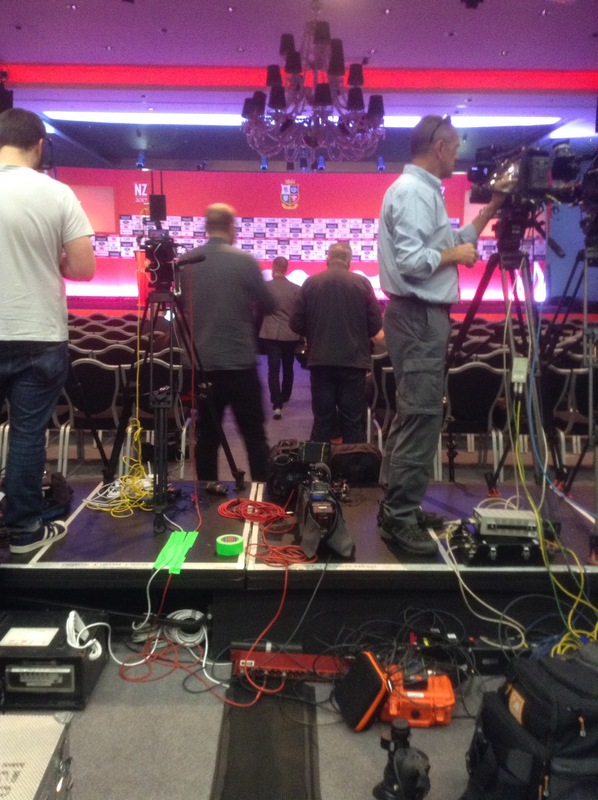 Having spoken to Warren, Graham Rowntree and Rob Howley it is evident that the selection of the tour party was a difficult and demanding process and they all felt the weight of responsibility on their shoulders, people may disagree with some of their choices, but it would be very difficult to question the integrity of the process. 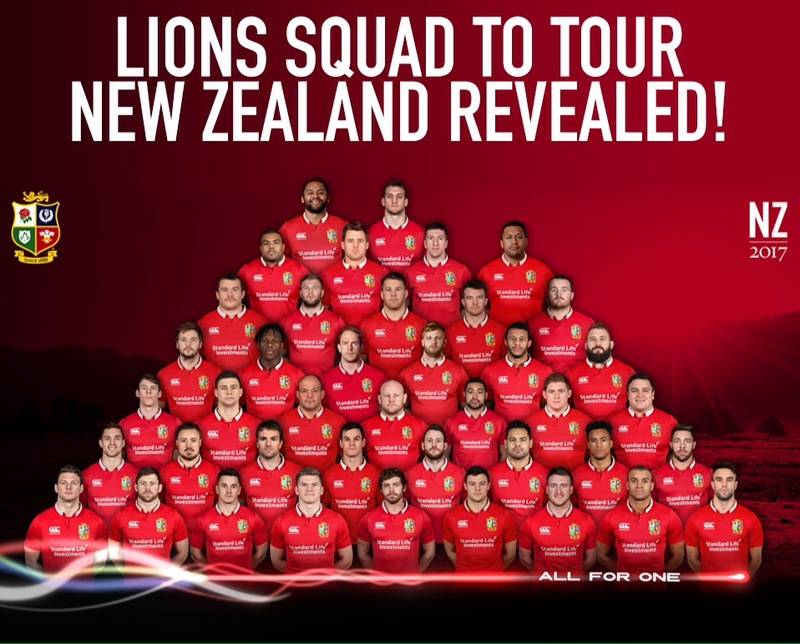 So there we have it, after months of speculation the Lions are raring, or should that be roaring to go.